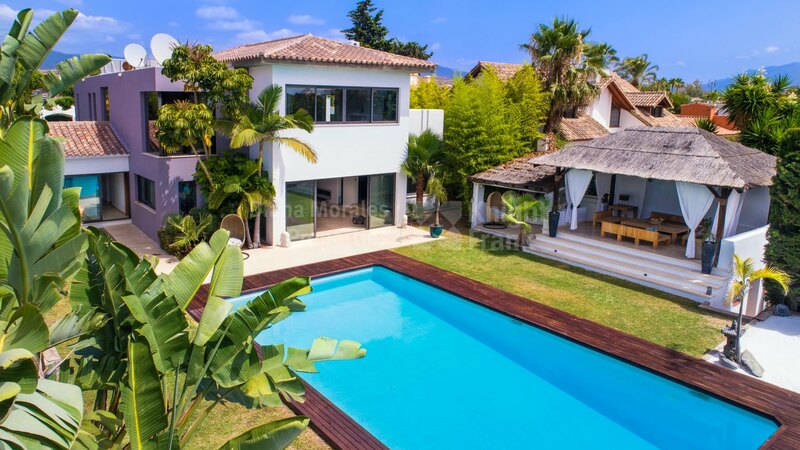 Please, send me more information about ref DM4482 in New Golden Mile, Estepona or similar properties. 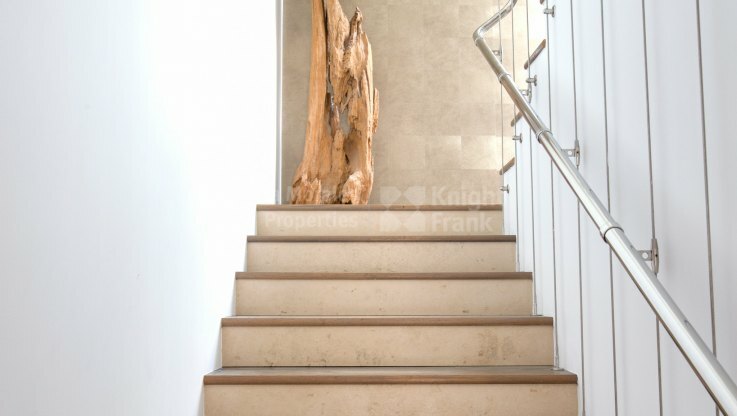 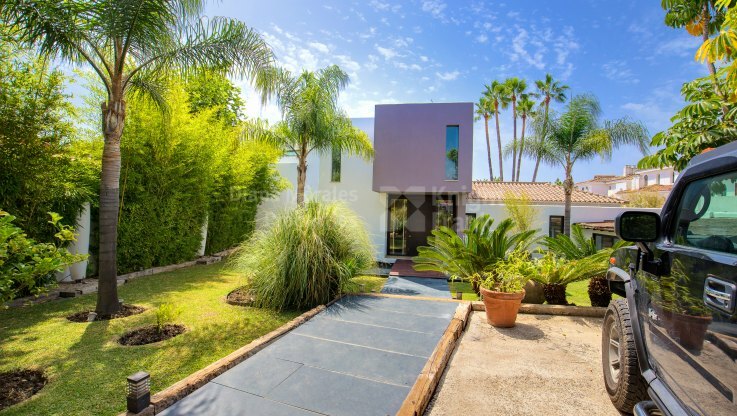 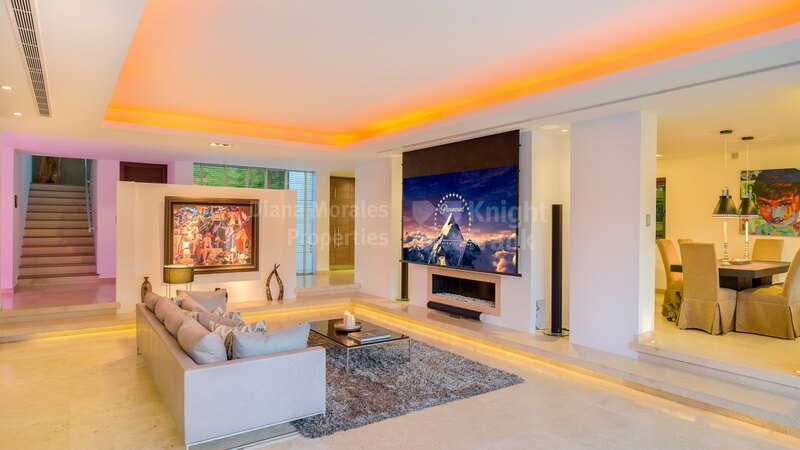 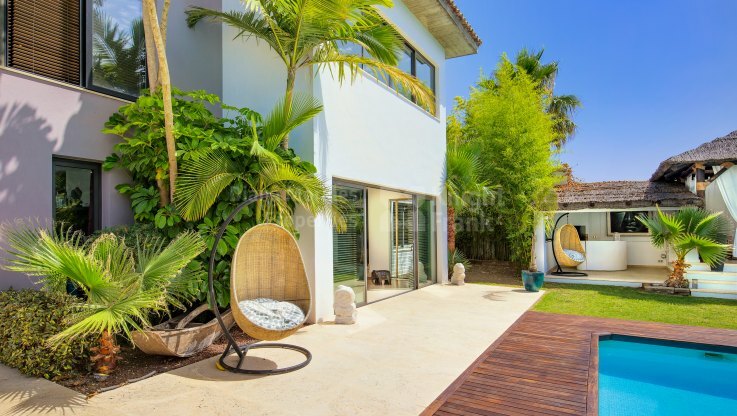 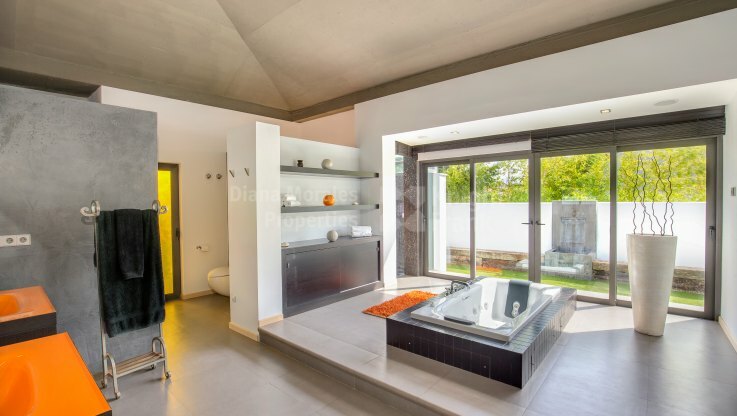 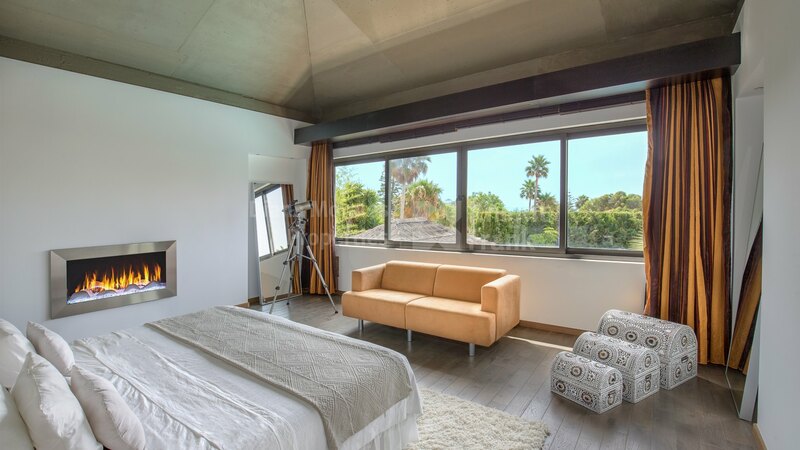 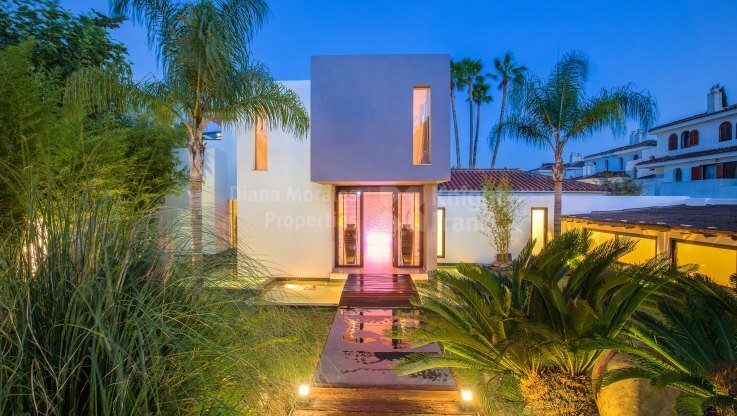 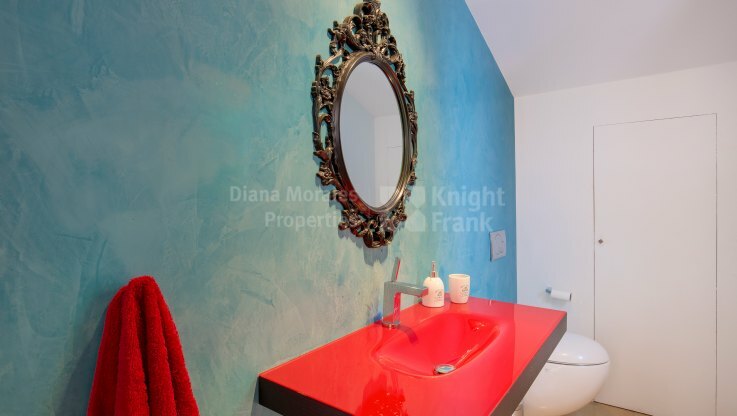 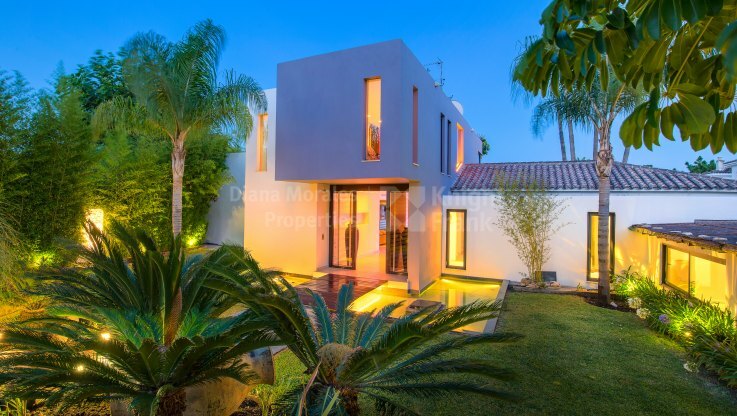 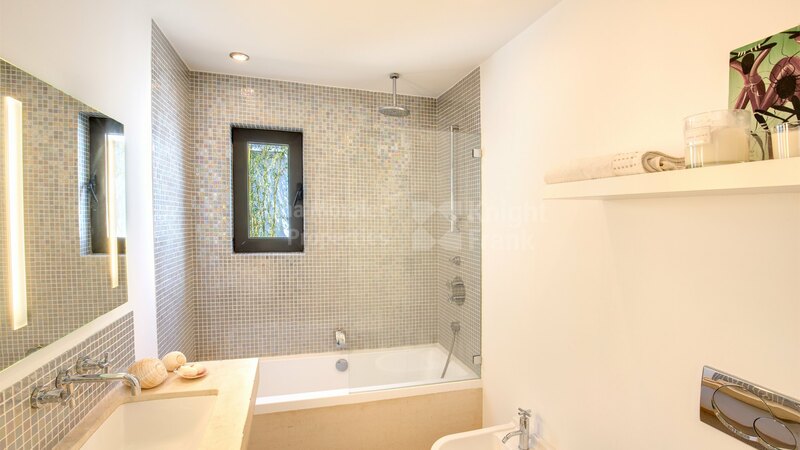 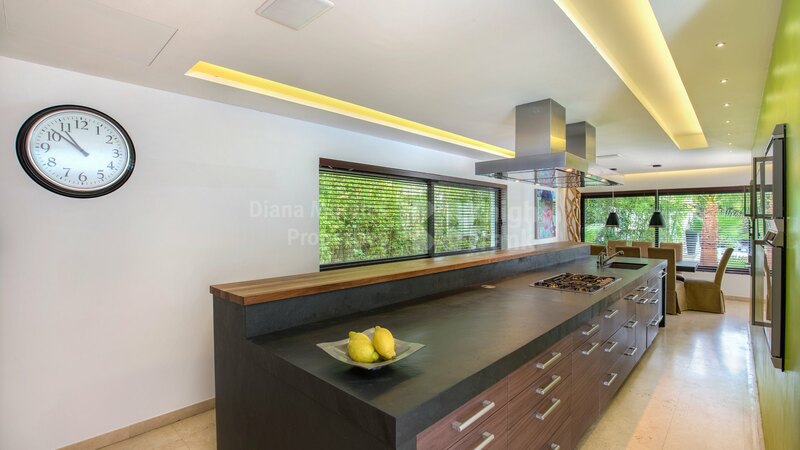 This contemporary home set in the New Golden Mile was renovated using state of the art technology paying attention to all the Hi-Tech details and is in walking distance to one of the fine beaches in the area and close to some of the major golf courses in the Marbella-Estepona area as well schools, restaurants and shops. 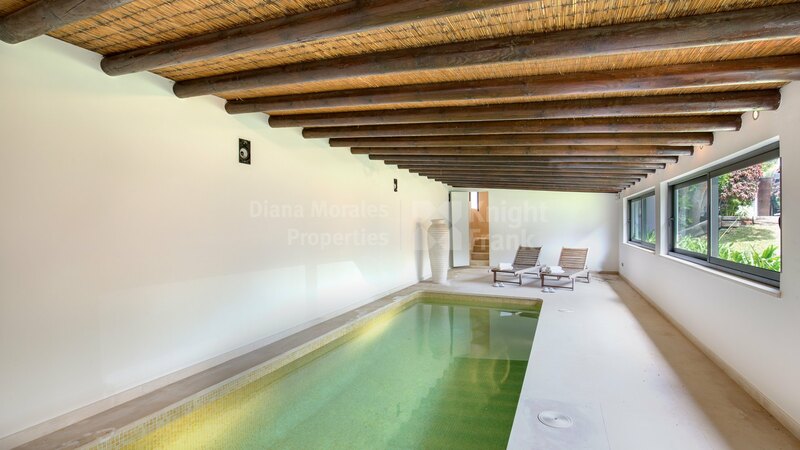 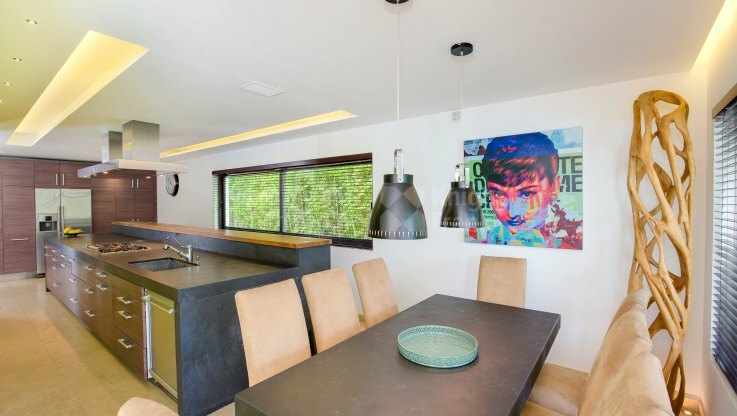 there is a Gaggenau fitted kitchen, dining room and large lounge area with access to the pool area and pool house with bar, BBQ and one of four home theatres. 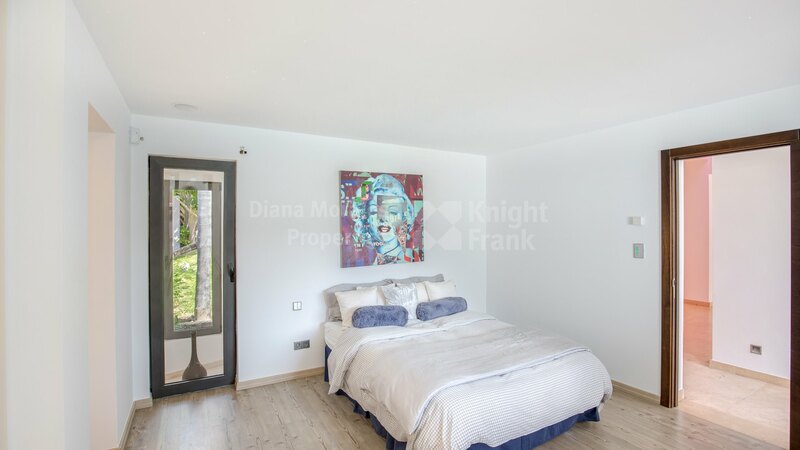 Two bedrooms on the ground floor and the master bedroom and extra bedroom on the top floor.